The last few days have seen me totally and utterly consumed with – and by – film. I’ve been busy editing my own short film – which is finally finished! HURRAH! I cried when I watched the finished product although I’m not entirely sure if I was crying in relation to the content or from sheer relief that I’d managed to edit down over 90 mins of footage to 8 minutes. I’d love to be able to share it here with you right now but you’ll have to sit tight a little longer I’m afraid. I have played the most beautiful song throughout the film but I still need to get the ok from the artist / artist’s management team before I can officially use it. I appreciate your patience and I hope you’ll find it worth the wait when I can finally share it! On Friday night I took a race across town to the Institute of Contemporary Arts to see a documentary by Eric Steel called Kiss The Water. 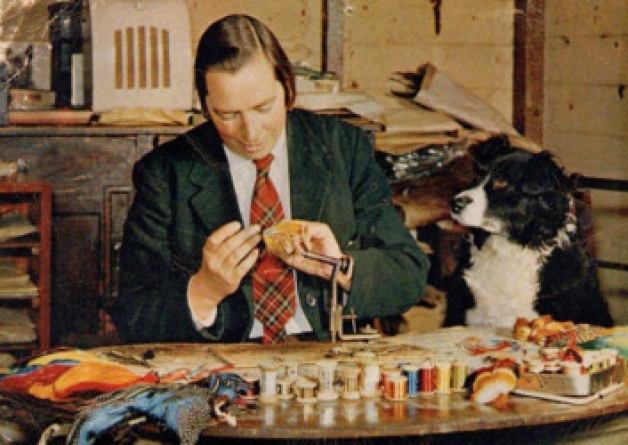 It was a film about a famous craftswoman hailing from a little town named Brora in the Scottish Highlands. Her name was Megan Boyd and she became world renowned as the woman whose flies made salmon bite. Now I’ve never been much, if anything, of an angler so this may come as a surprise choice for my Friday night viewing. However, I watched the trailer and was so intrigued, as was film maker Steel who became inspired to document this woman’s life after reading her obituary in the New York Times. She was definitely a woman who danced to the beat of her own drum. She cut her own hair, wore a tie and was regularly mistaken for a man thanks to her unique dress sense as well as her approach to driving and car repairs. This was a woman I wanted to know more about and I wasn’t disappointed with what I saw. Megan’s story was touchingly retold through the meticulous tying of flies to which she so painstakingly dedicated her life. Beautiful moving images thanks to talented animator Em Cooper brought her work to life and gave an insight into the emotion that went into each of Boyd’s creations. Em was actually in the audience during my screening which was pretty exciting and got a big round of applause from her fans, friends and family at the end of the film. A well-deserved acknowledgement and a very sweet touch! On Saturday I went back to the ICA for more. 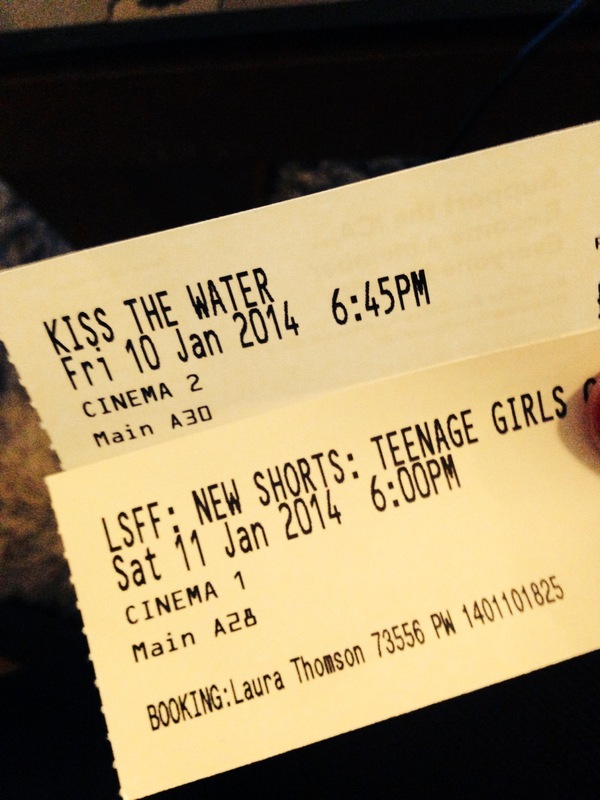 This time I went with a friend to see a number of short films from the London Short Film Festival under the umbrella ‘Teenage Girls Gone Crazy!’ While the content of the films wasn’t always to my taste I was really impressed by the craftsmanship that had gone into each of the shorts and I came away feeling very inspired to create. My favourite film was a bit of light relief from Sharon Horgan entitled ‘The Week Before Christmas’. Maybe I was feeling a little homesick or maybe I was just in need of a bit of a giggle but Horgan’s ode to teenage love did the trick. 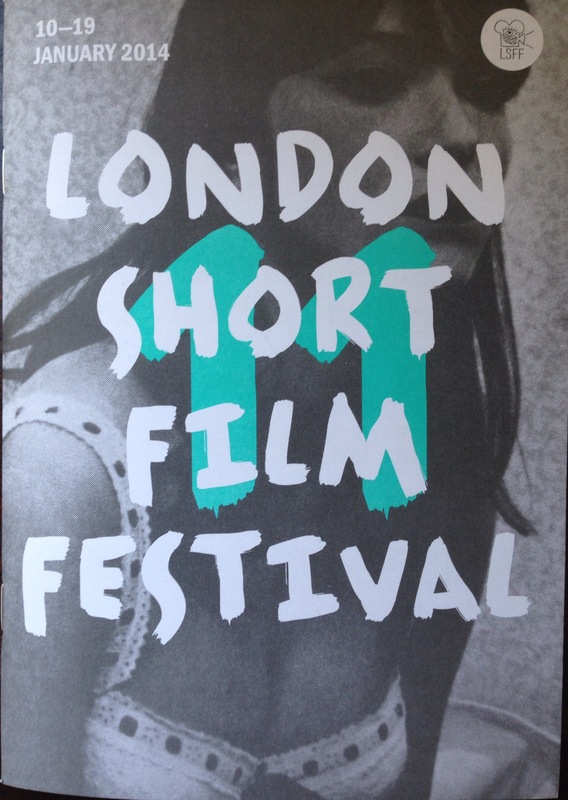 The festival is running at various locations throughout London until 19 January should you be in the vicinity. Tickets available for purchase on the ICA website.